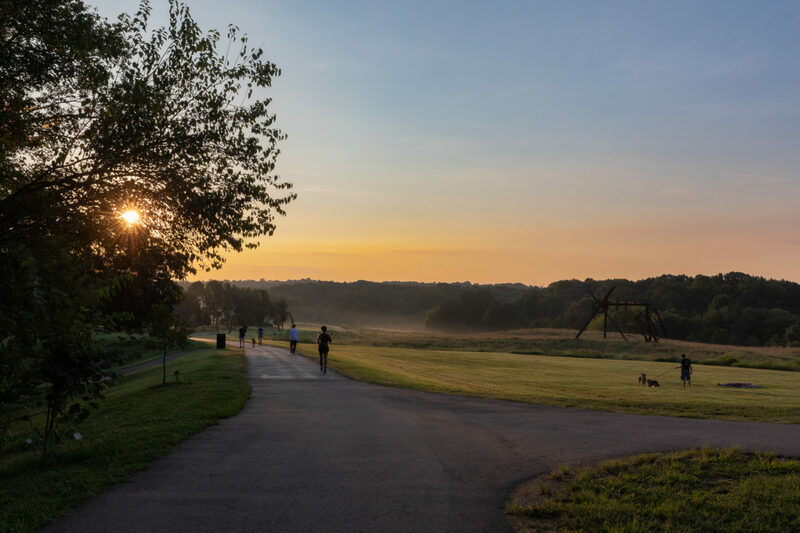 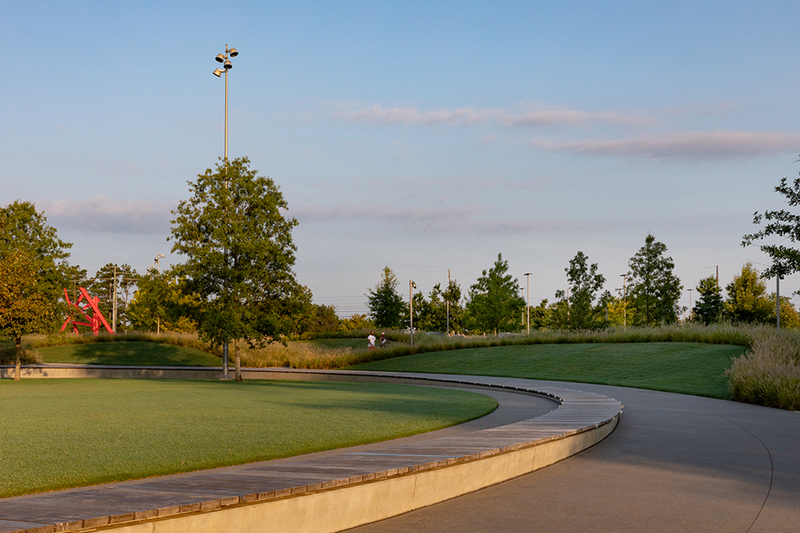 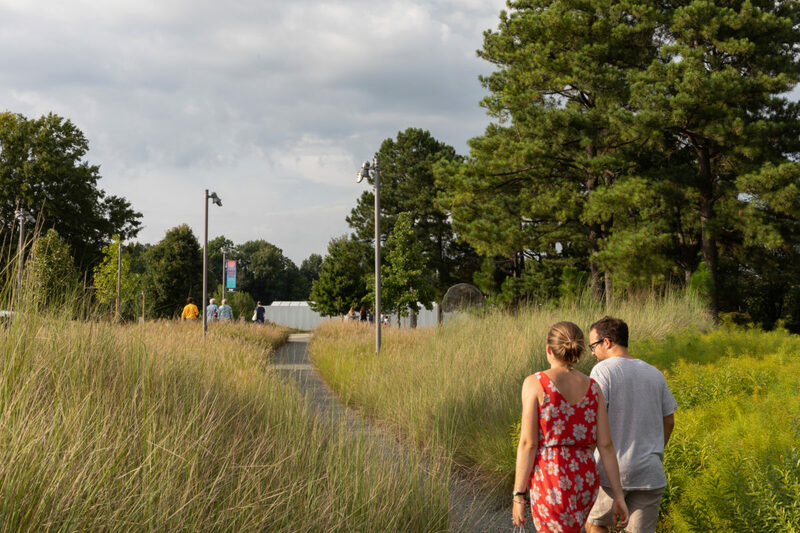 In collaboration with Civitas, Stewart provided landscape architectural services including planting strategy, planting design, soil design, and irrigation for the design of the Blue Ridge Road parking facilities and adjacent gardens. 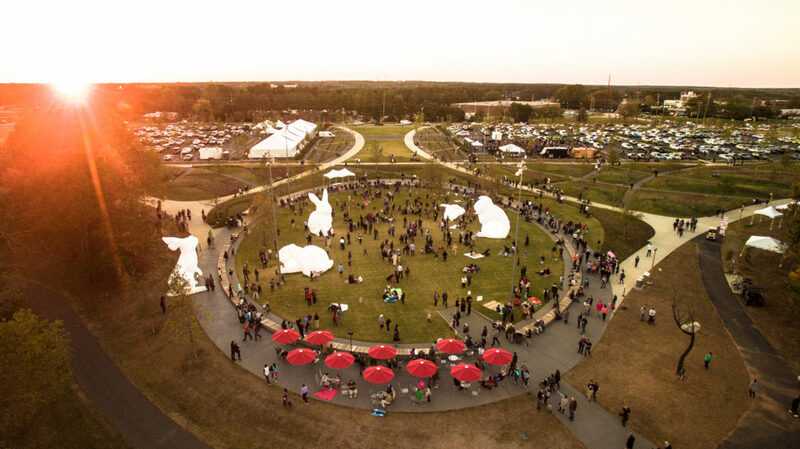 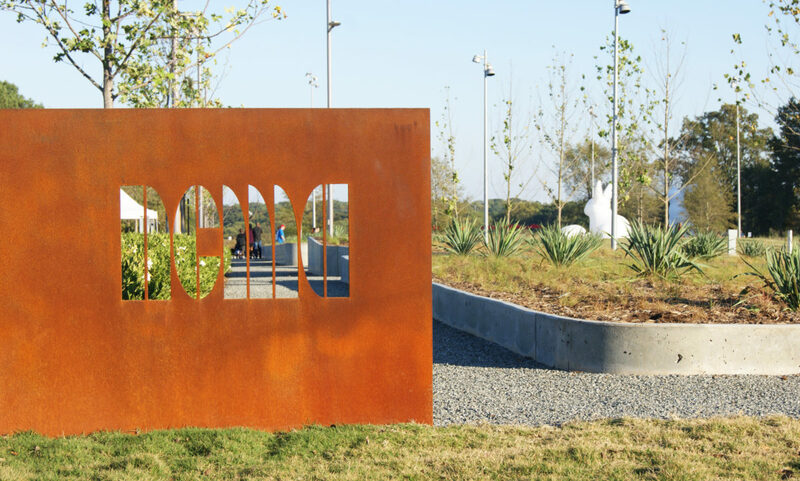 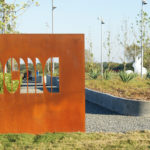 The project includes the artful planting of a 5-acre park and 400-space parking lot. The planting design of the dominant mounded landscape gardens and parterres is inspired by the traditional meadow but is not intended to replicate a meadow. 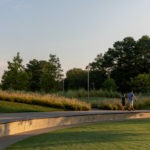 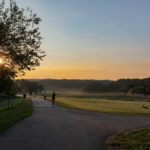 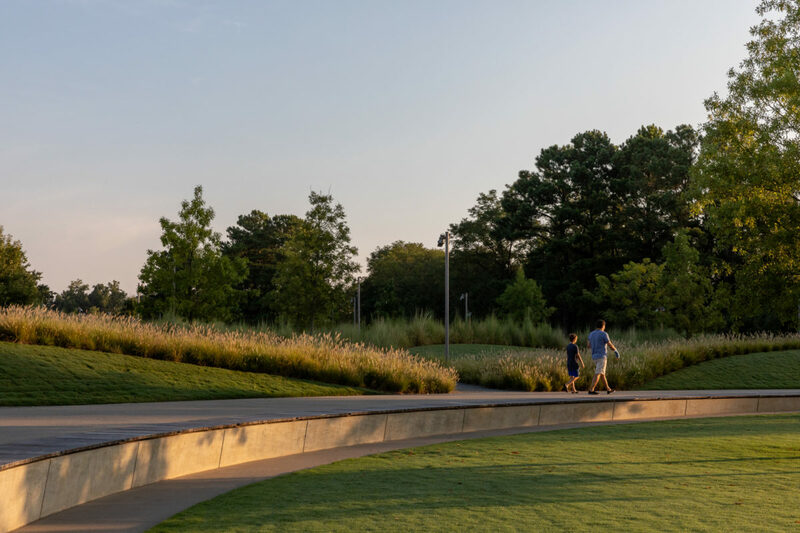 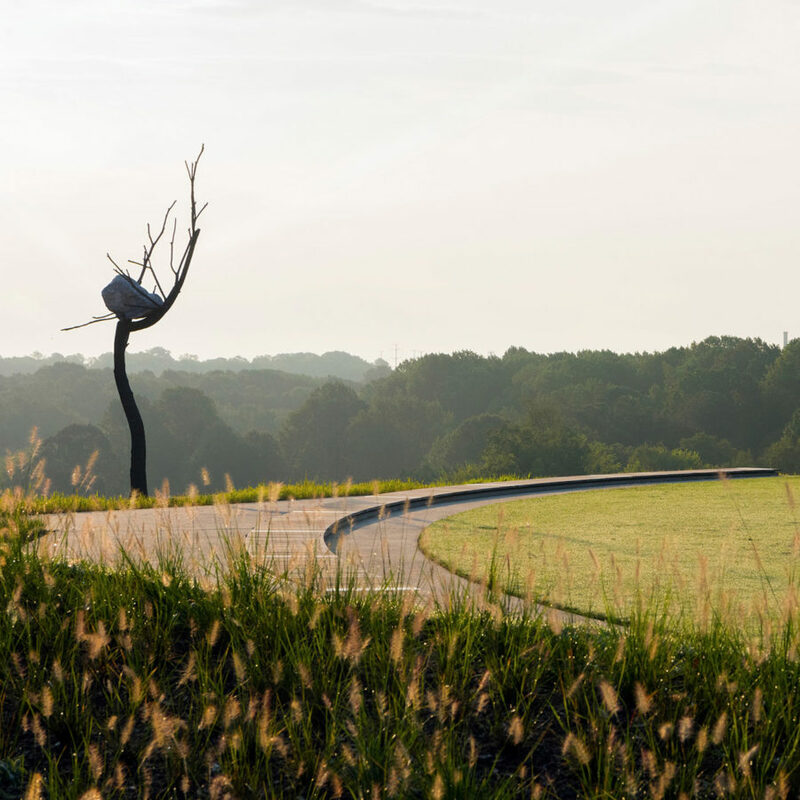 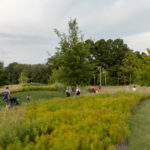 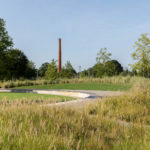 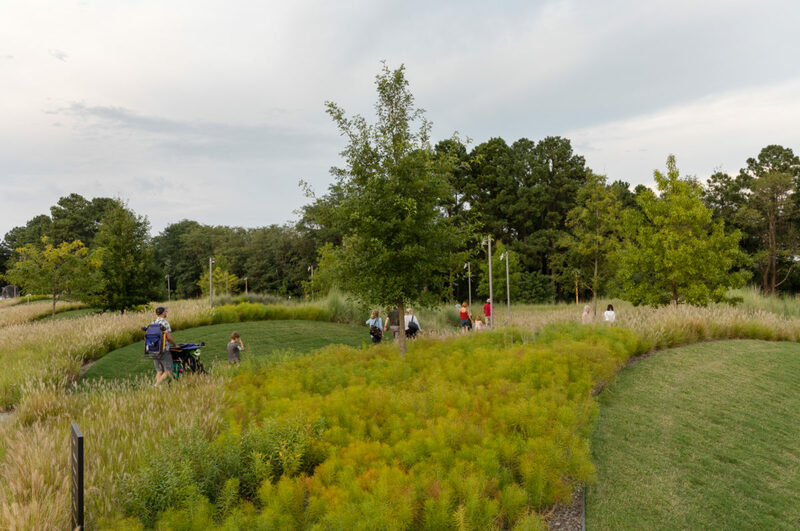 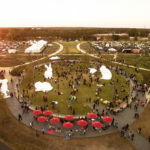 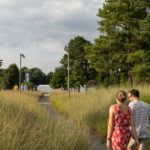 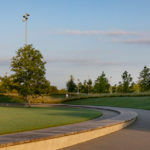 The new plantings serve as a re-interpretation of the traditional meadow into a series of intentional, sculptural sweeps of meadow grasses, dotted with the occasional tree and the occasional dancing perennials. 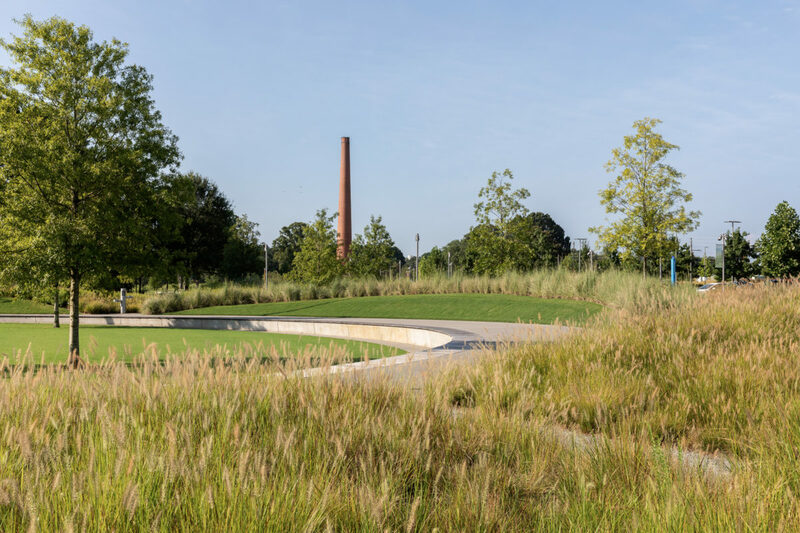 The forms created by the grasses, support the overall geometric context of the park, the circulation of visitors, the intentional topography of the mounds and the regimented form of the parterre.